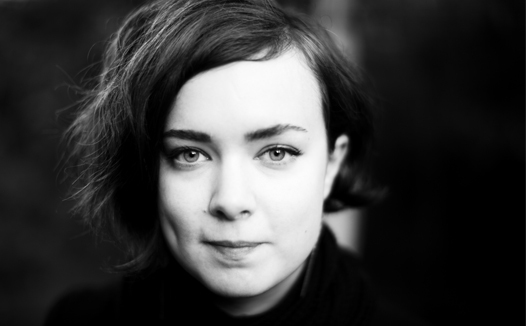 In collaboration with Room40, Sound Spaces presents one of Sweden’s most respected electronic artists, Klara Lewis. Lewis’s recorded works, published by Editions Mego, chart out an utterly personal and unique vision of contemporary electronic music. In her compositions she merges field recording, electronics and various other concrète sources to create dense and richly patterned sound works. Jasmine Guffond focuses on electronic composition across music and sound art contexts. Her practice spans live performance, recording and the site-specific sound installation. Through the sonification of data she addresses the potential of sound to engage with contemporary political questions. Jessica Ekomane’s practice unfolds around music and sound installations. She creates situations where sound acts as a transformative element for the space and the audience. This informs her musical compositions which seek a cathartic effect alternating between noise and melody, and playing with the perception of rhythmical structures. Jessica Ekomane and Jasmine Guffond's tour is supported by the Goethe Institute. Klara Lewis's tour is supported by the Swedish Arts Grants Committee. THREEFOLDparallelperformance - Where is the University? THREEFOLDparallelperformance - Space or Place? Boiler Room Lecture: Kitty Scott - Liverpool Biennial 2018: Beautiful world, where are you? Appreciation vs. Appropriation: Is Everything up for Grabs in Fashion?